Executive chairman of Templeton Emerging Markets Group and director of its research team, Dr. Mark Mobius is a globalization expert with particular expertise in investing and doing business with China. Renowned as one of the most successful investors in emerging markets in the last two decades, Dr. Mobius has been named by Asiamoney magazine as one of its “Top 100 Most Powerful and Influential People,” and the World Bank and Organization for Economic Corporation and Development have appointed him joint chairman of the Global Corporate Governance Forum Investor Responsibility Task force. 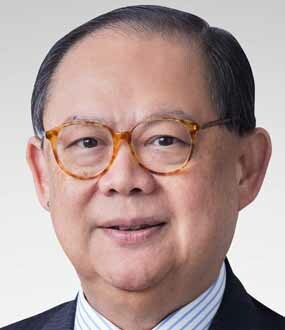 Among numerous other industry awards for his investment expertise, Dr. Mobius has been selected as one of Bloomberg Markets Magazine’s “50 Most Influential People”, “Emerging Markets Equity Manager of the Year″ by International Money Marketing, “Number One Global Emerging Market Fund” in a Reuters Survey and “First in Business Money Manager of the Year” by CNBC. 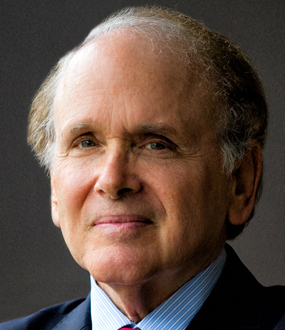 Holder of Bachelor’s and Master’s degrees from Boston University, Dr. Mobius took his Ph.D. in economics and political science from the Massachusetts Institute of Technology. His books include Trading with China, The Investor’s Guide to Emerging Markets, Mobius on Emerging Markets, Passport to Profits, Equities—An Introduction to the Core Concepts, Mutual Funds—An Introduction to the Core Concepts, The Little Book of Emerging Markets, and Mark Mobius: An Illustrated Biography. 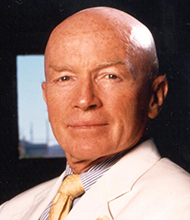 Mark Mobius, Ph.D., executive chairman of Templeton Emerging Markets Group, joined Templeton in 1987. Currently, he directs the Templeton research team which is based in 18 global emerging markets offices, and manages emerging markets portfolios. Dr. Mobius has been investing in global emerging markets for more than 40 years and has received numerous industry awards, including being named one of Bloomberg Markets Magazine’s “50 Most Influential People” in 2011, “Emerging Markets Equity Manager of the Year 2001” by International Money Marketing, “Ten Top Money Managers of the 20th Century” in a 1999 Carson Group survey, “Number One Global Emerging Market Fund” in a 1998 Reuters Survey, “1994 First in Business Money Manager of the Year” by CNBC, “Closed-End Fund Manager of the Year” in 1993 by Morningstar, and “Investment Trust Manager of the Year 1992” by the Sunday Telegraph. In 2006, Asiamoney magazine listed Dr. Mobius as one of the “Top 100 Most Powerful and Influential People.” Asiamoney stated that Dr. Mobius “boasts one of the highest profiles of any investor in the region and is regarded by many in the financial industry as one of the most successful emerging markets investors over the last 20 years. Despite tough times during the financial crisis nine years ago, he still commands a strong following in the investment world and is influencing the direction of billions of investment dollars.” The World Bank and Organization for Economic Cooperation and Development appointed Dr. Mobius joint chairman of the Global Corporate Governance Forum Investor Responsibility Taskforce. In addition, he has written several books, including Trading with China, The Investor’s Guide to Emerging Markets, Mobius on Emerging Markets, Passport to Profits, Equities—An Introduction to the Core Concepts, Mutual Funds—An Introduction to the Core Concepts, The Little Book of Emerging Markets, and Mark Mobius: An Illustrated Biography. 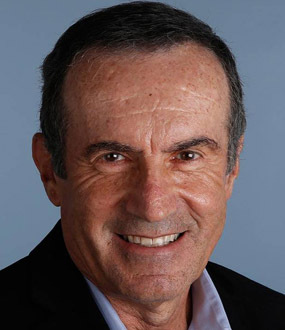 Dr. Mobius earned Bachelors and Masters degrees from Boston University, and a Ph.D. in economics and political science from the Massachusetts Institute of Technology. "If you look at emerging markets versus emerging Europe, you'll see that over five years emerging Europe has under-performed," explains Dr. Mark Mobius, bringing his unrivaled experience and expertise to an analysis of forthcoming market trends. 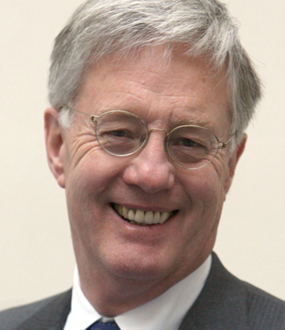 "You will see the cumulative flows into emerging markets increasing," he opines. The world’s economies are in a state of flux. 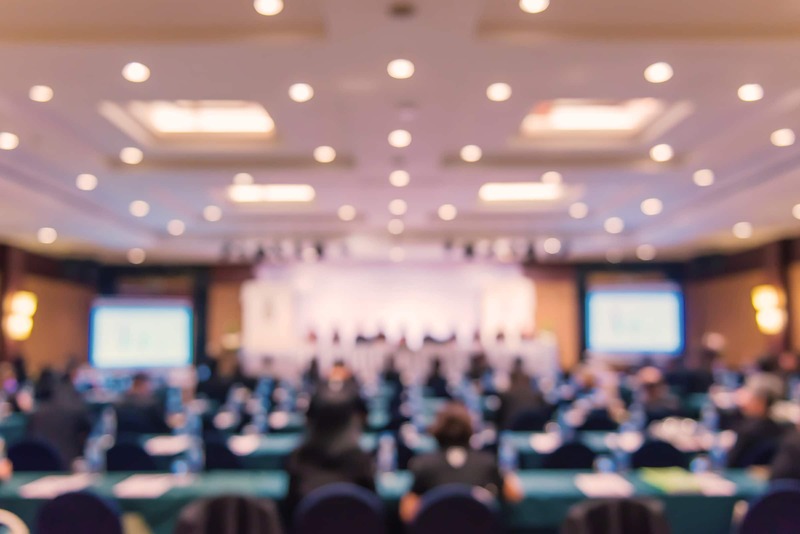 The traditional dominance of the G7 countries is being challenged by emerging market nations like Brazil and India, and while investment opportunities in these countries abound, the risks can be extremely high. 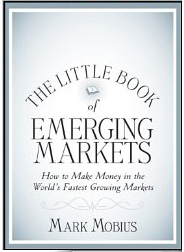 In this Little Book, Mark Mobius, an internationally-renowned expert on emerging market funds, explains the ins and outs of emerging market investment, providing practical guidance on picking industries and companies likely to win, and explaining why policies and regulations matter as much as balance sheets, how to recognize global contenders, techniques for managing risk, and how to get out at the right time. 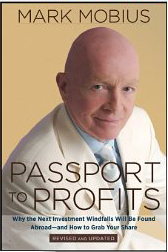 Mark Mobius, the man the Wall Street Journal has proclaimed “the King of the Emerging Market Funds,” spends eight months of the year traveling the globe in search of hidden market bargains overseas and in Passport to Profits: Why the Next Investment Windfalls Will be Found Abroad and How to Grab Your Share, Revised Edition, he shares what he’s learned. In a globetrotting tour taking you from the Baltic coast to Brazil, Mobius reveals his own experience-tested guidelines for investing abroad. Analyzing companies and new markets, identifying potential pitfalls and overlooked values, crunching numbers and meeting the local players, he knows where true growth is, and with this book in hand, you will too. Presenting a straightforward, practical investment philosophy based on one key, indisputable fact: that the rest of the world’s economies have far more potential for growth than our own, Passport to Profits shows even the most casual investor how to view investing abroad, how to devise a global investment strategy, and the pros and cons of buying individual stocks or mutual funds. The development of stock market infrastructures in emerging economies has opened up potential for impressive returns, and this book is your guide to cashing in.